Discovering oil on your land can be a challenging task. In ancient times, oil was collected after it seeped to the earth's surface. Modern oil collection involves the use of a drilling rig to bore a hole thousands of meters below the earth's surface. Rather than using a drill to test random spots for oil presence, specialists like geologists and geophysicists are consulted. They use equipment to determine the existence of oil under your land's surface. Inspect your land for any oil that may have seeped to the surface. This is the least invasive and costly way of verifying the presence of oil. Oil is formed from decayed organic matter or hydrocarbons. The hydrocarbons are trapped in areas of porous or reservoir rock. 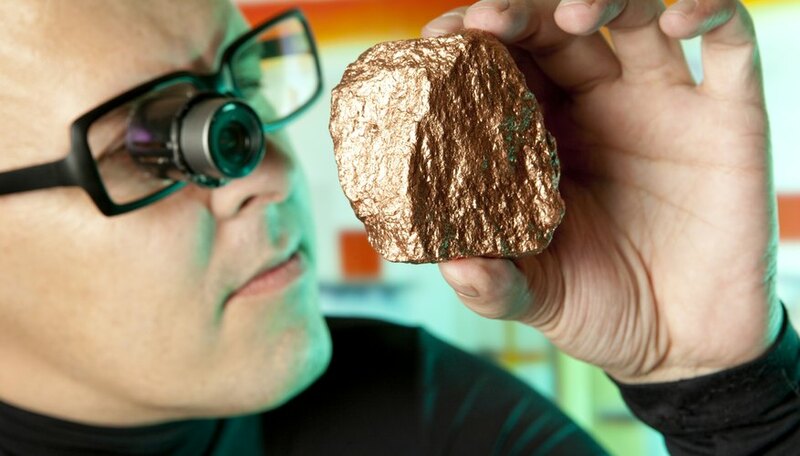 Examining rock types commonly found in your area may assist with determining the presence of oil. Consult with a geologist. 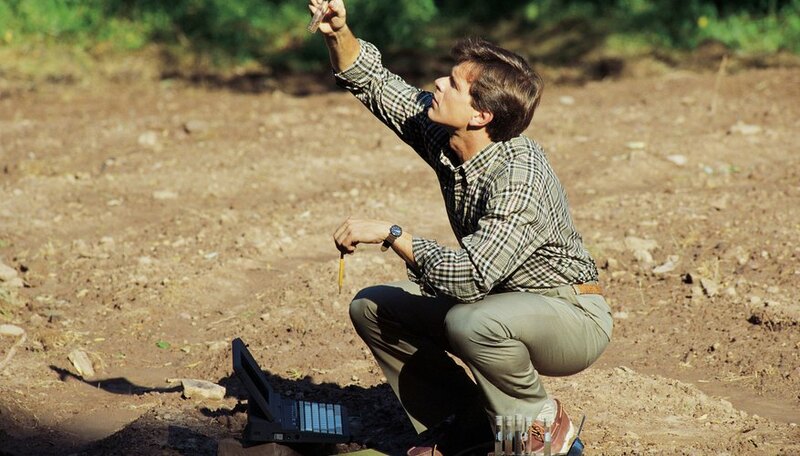 A geologist examines rocks and studies the presence of hydrocarbons below the ground. A geologist can research the area where you live and perform a field inspection to determine the possibility of oil. Hire a geophysics team. Geophysicists study the subsoil's physical properties. 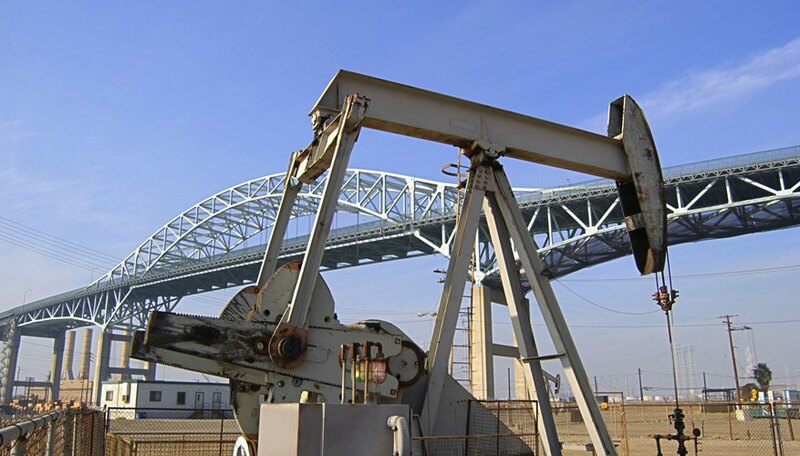 This takes a closer look at the likelihood of whether oil exists on your property. Using high-tech equipment, the geophysicist will take measurements and record data from under the property's surface. Vibrations will send signals below the land's surface. The reflected waves will be received by geophones. This data will be collected and stored for later analysis. Drill for oil. If the findings of the geologist and geophysicist determine there is a high probability oil exists on your property, you can drill for it. 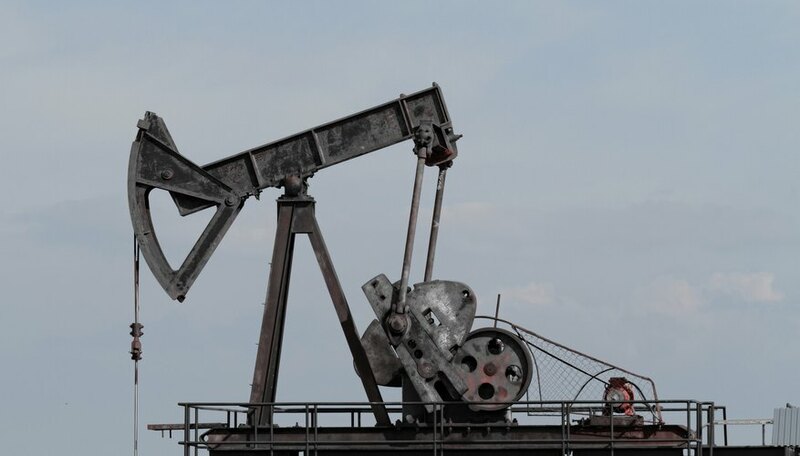 Depending on what depth oil is predicted, you may need to use a drilling rig. Oil can be 2,000 to 4,000 meters deep. In some cases, a drill may even need to go 6,000 or more meters deep. 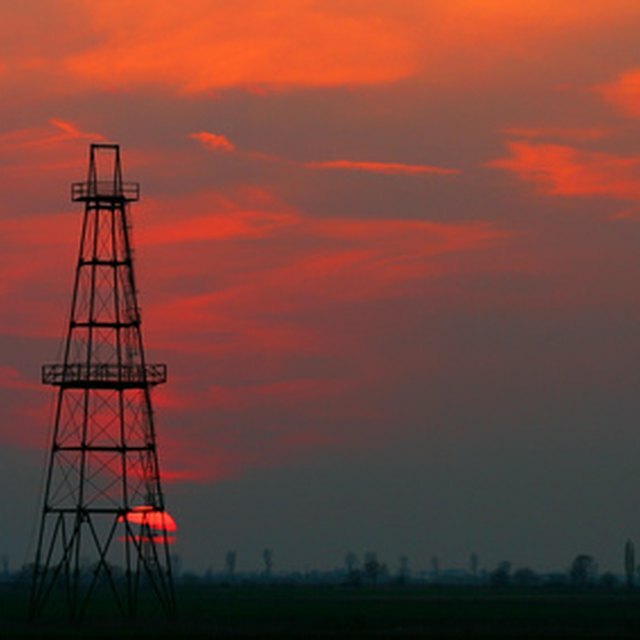 The costs for studying your property and drilling for oil can be expensive. Missouri Southern State University: Geophysical Prospecting: How to Find Oil! 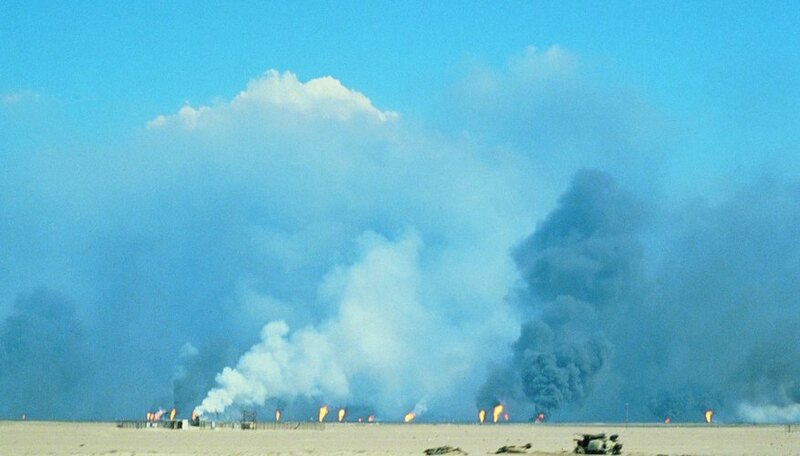 MentalFloss: Strange Geographies: OIL! in L.A.
Franklin, Jim. "How to Find Out If Your Land Has Oil." Sciencing, https://sciencing.com/how-7157872-out-land-oil.html. 09 January 2018.